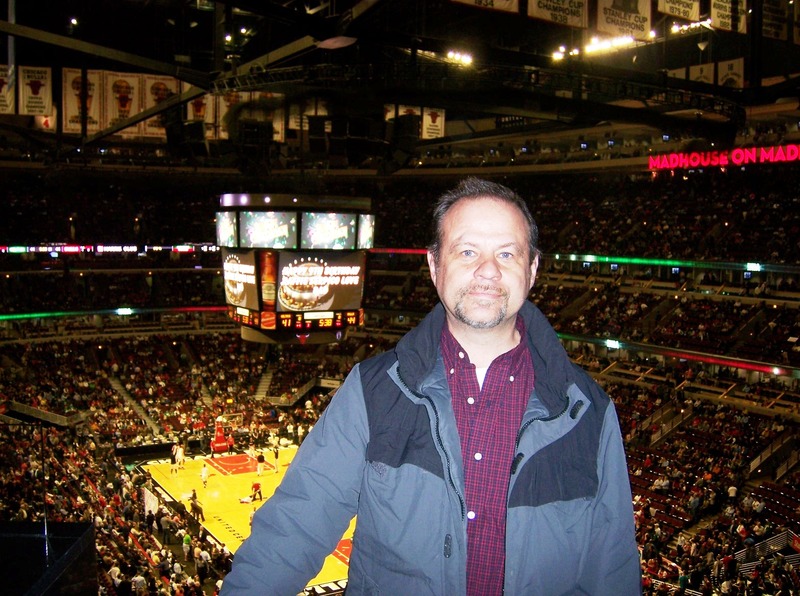 I had a great time at the Bulls – Celtics game last night. The Bulls won to keep their playoff hopes alive. The crowd was lively and the electronics and media at the United Center kept the crowd entertained all night. One of the best days ever at a baseball game. 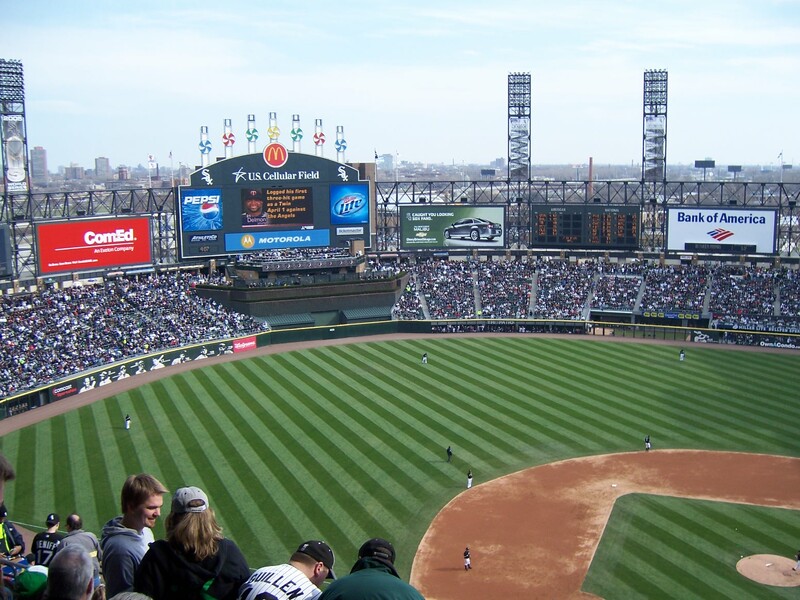 It started with perfect weather in the mid 70s and ended with a White Sox victory. 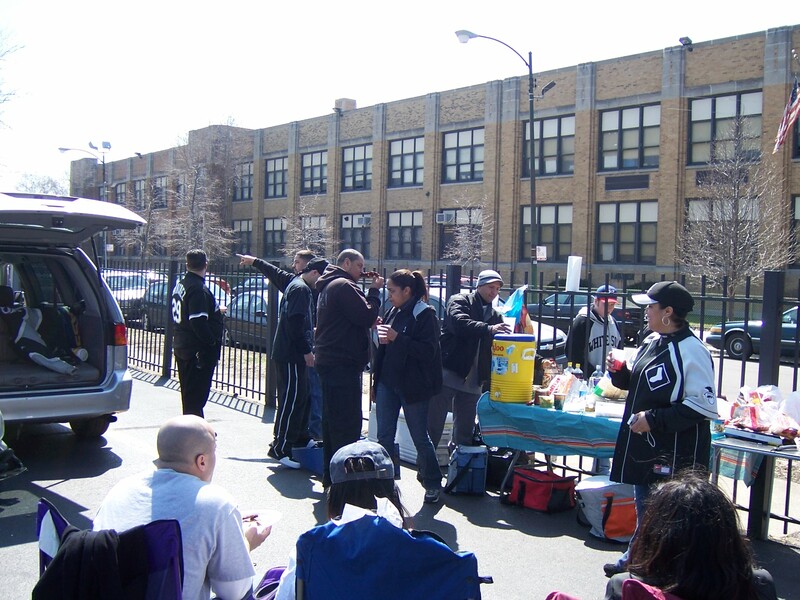 In between there was the tailgating before the game which is getting increasingly popular as they have now allowed in the parking lots for a number of years. Thanks to Pete and his friends for a great feast before the game. 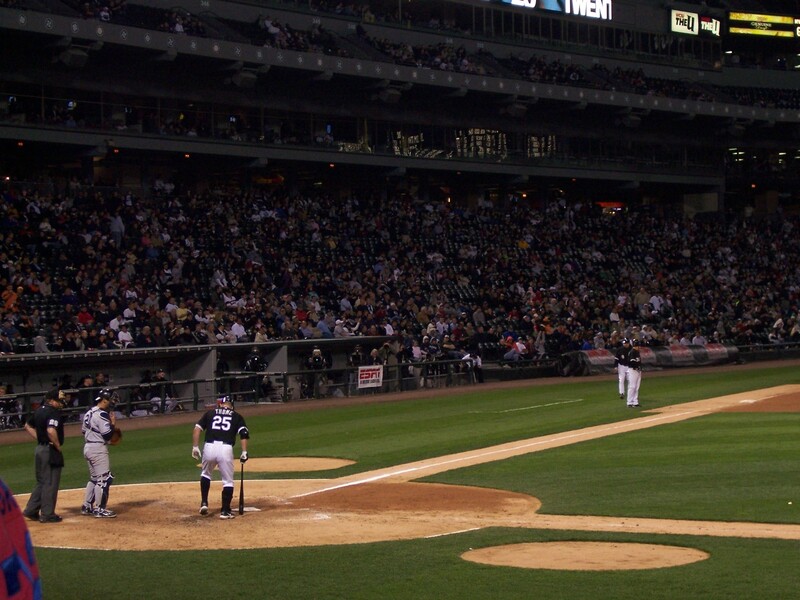 There also was the best defensive play I have ever seen by a pitcher when Mark Buerhle fielded a play hit off his leg that went into foul territory by throwing a strike to Paul Konerko backhanded between his legs. 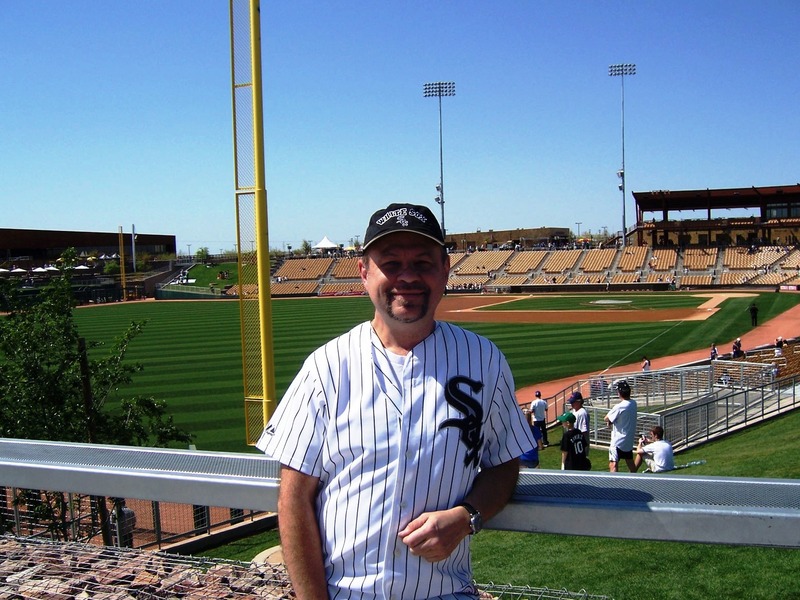 What a great time at the ballpark and the White Sox won 6 to nothing. 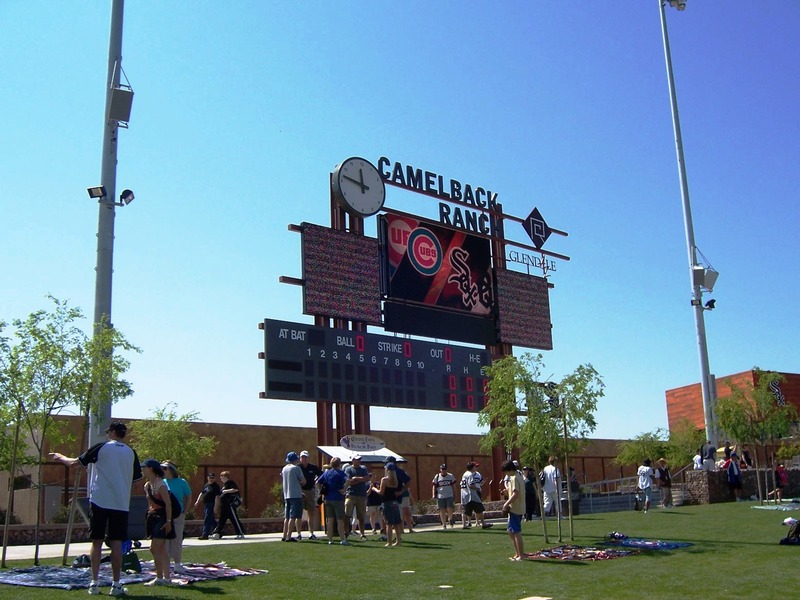 I was really impressed with the White Sox new spring training facility called Camelback Ranch in Glendale, Arizona. 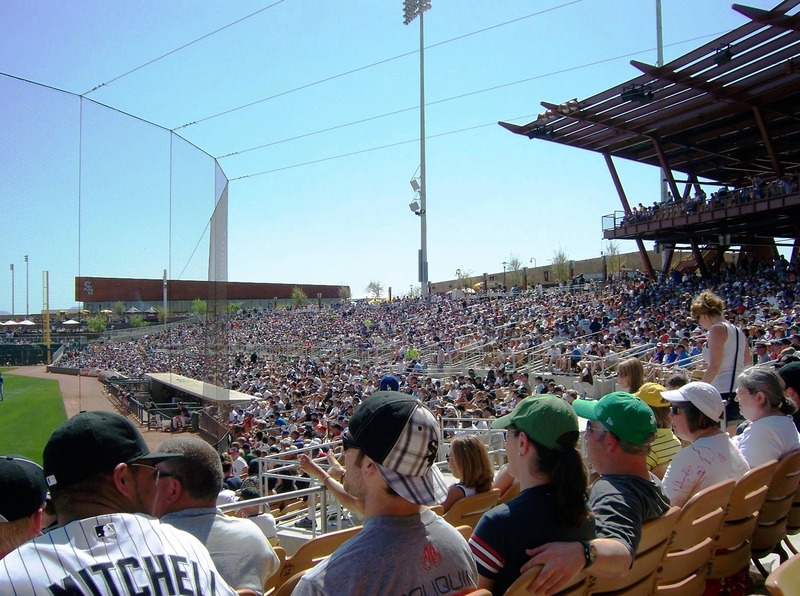 It is much better than the previous facilities in Tucson, Arizona and Sarasota, Florida. 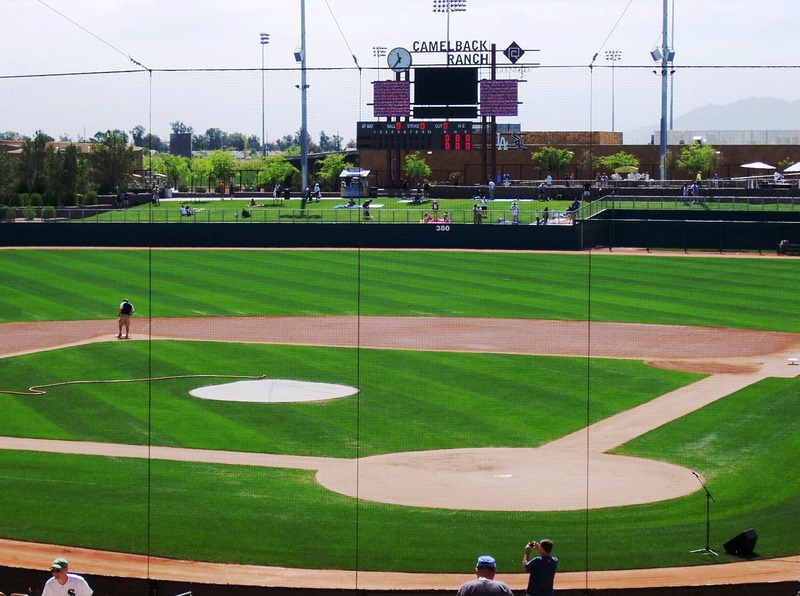 Also it is in the Phoenix metro area which makes it close to all of the many other teams that train in Arizona. I had a great time on the trip. 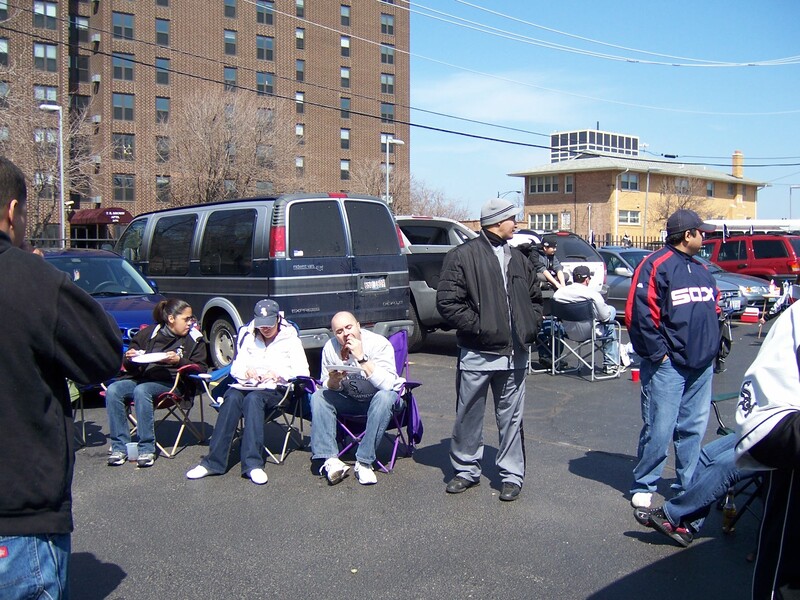 With the Bulls and Blackhawks not in the playoffs, everyone is excited about the upcoming baseball season. As I write this both the White Sox and Cubs are in first place. 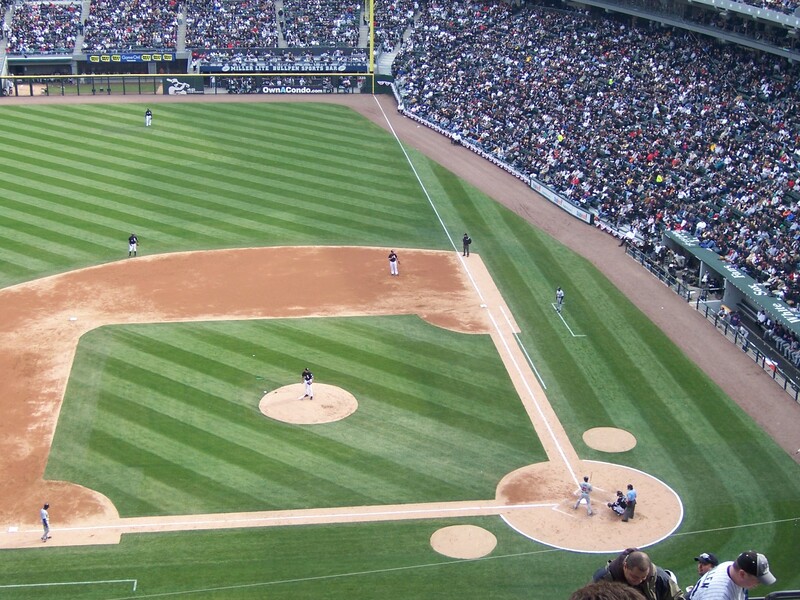 Not a surprising start for the Cubs by the start of the White Sox is a pleasant surprise. 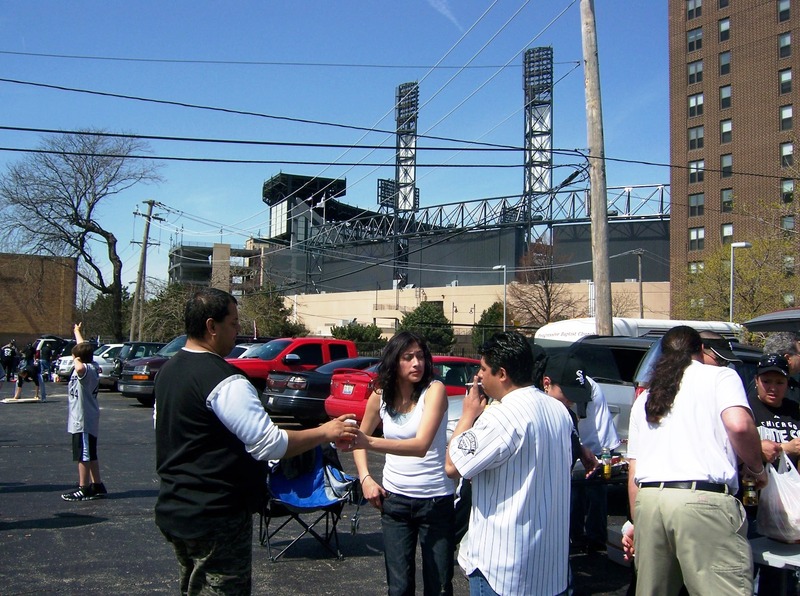 I went to the White Sox opener and tailgated in the parking lot. 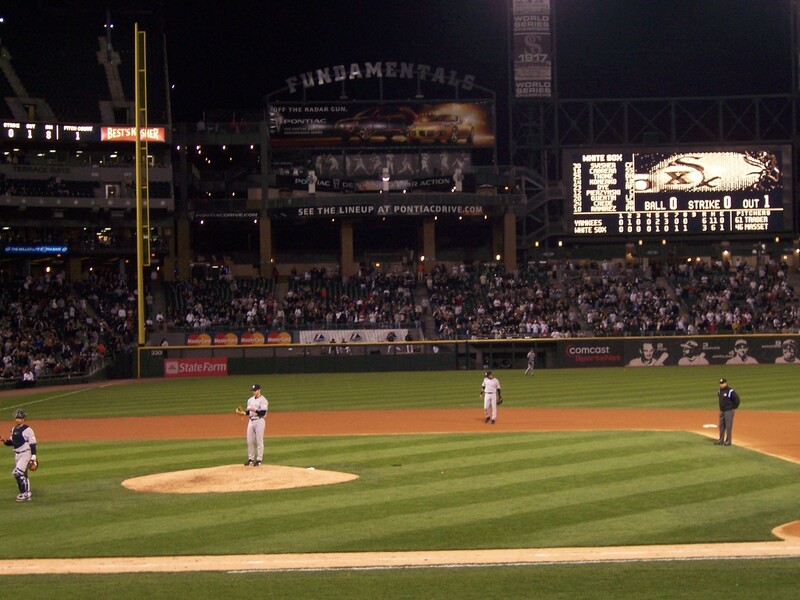 They won the game on Joe Crede’s grand slam. 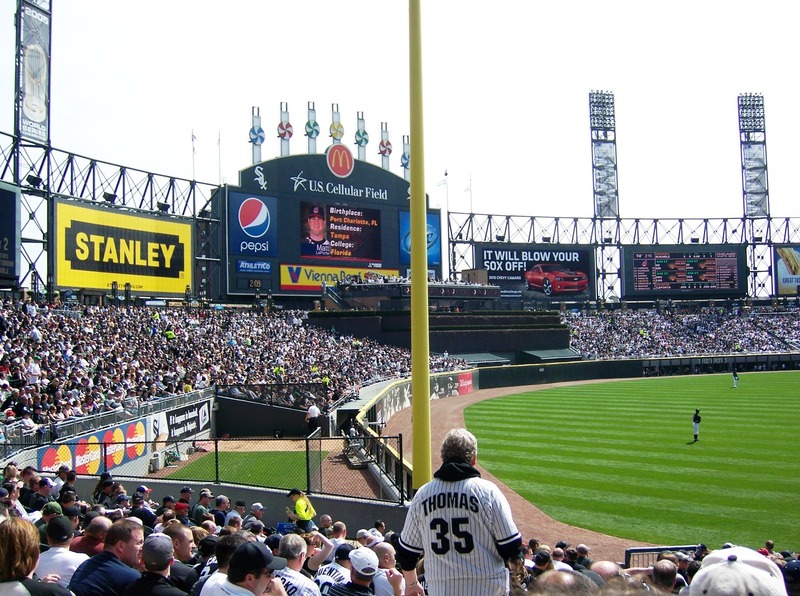 I also went to the Yankees game in Chicago with an ardent Yankees fan. 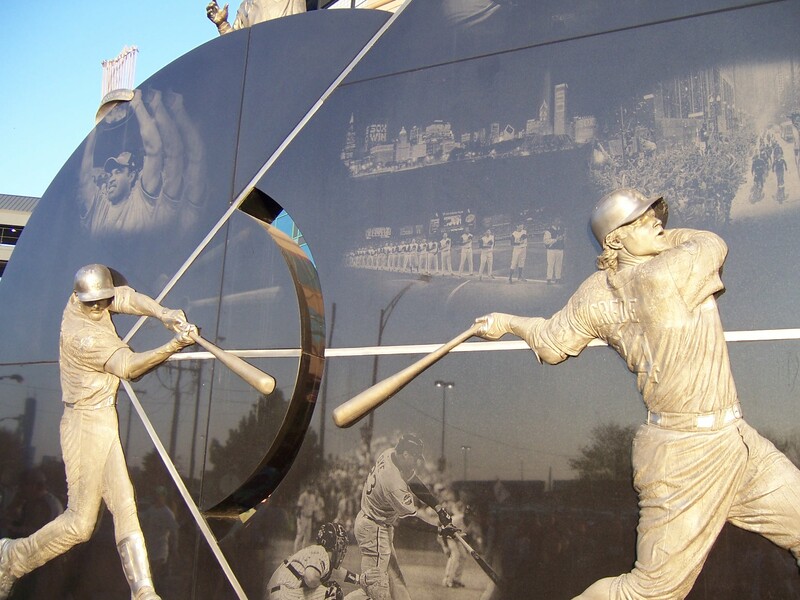 The White Sox erected a monument outside the front gate to the 2005 World Series Champions. My mother bought me a brick for Christmas that will be part of it with the inscription “2005 White Sox, Dreams Come True, Frank Ochal”. Look for it when you go to the park. Not much good in Chicago sports right now, with the Bears and Bulls struggling. The only bright spot seems to be the Blackhawks and their decision to place home games on TV. Go Hawks and it is about time. 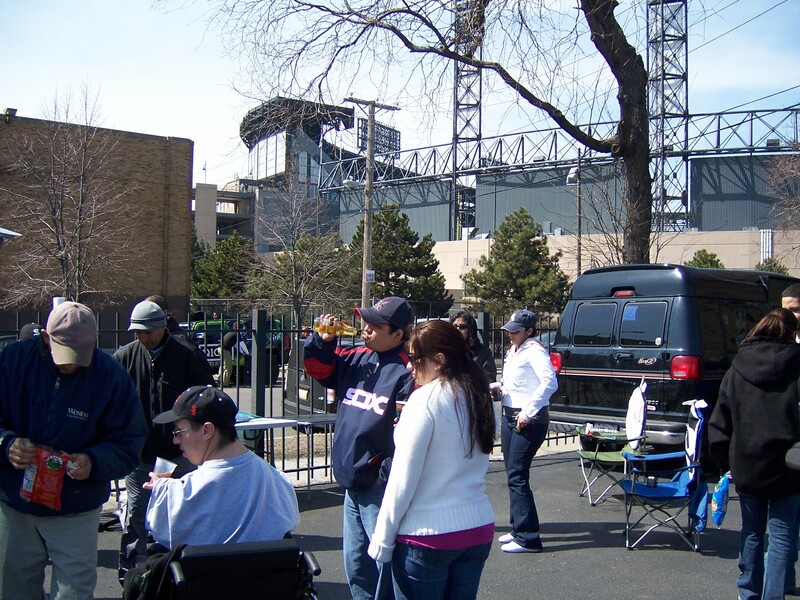 With the White Sox season over, the Cubs heading for the playoff, the Bears open the season disappointingly. Let’s hope they get well playing the Lions. The bats continue to struggle while the pitching has been OK. Hopefully the bats will come around before they get too far out of 1st place.